Exchange rate automation for Salesforce. This application automatically updates the exchange rates within your Salesforce organization. You set preferences like the exchange rate platform to use, update frequency and if you want any email notifications. Set it then forget about it! We are constantly updating the application API so let us know if you prefer another vendor and we will make it work. Integrates with reputable third party Exchange Rate APIs. 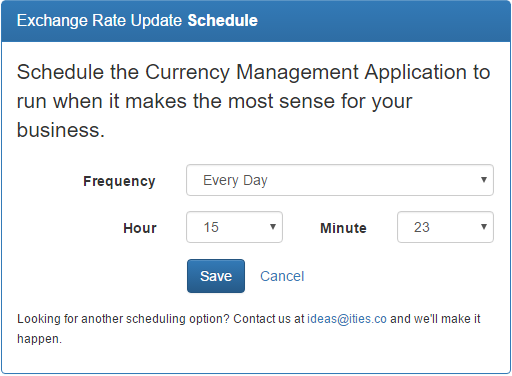 Flexible exchange rate scheduling options. Simple interface makes the application easy to use. 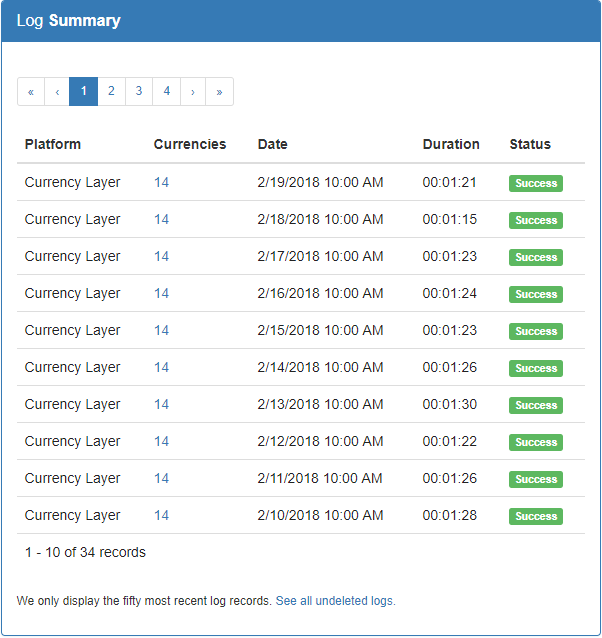 Automatically tracks API interactions so you know what is happening and when. 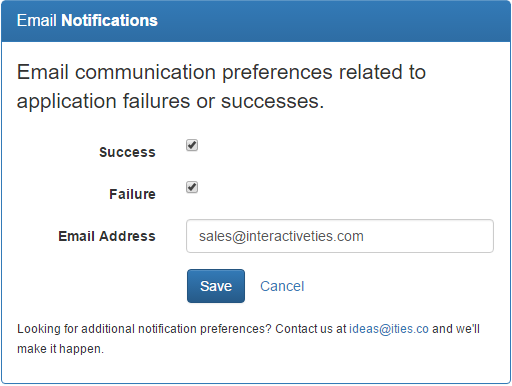 Success and/or failure email notifications. Automatically re-process after rollup summary field calculation errors. API access is required for this application to work. 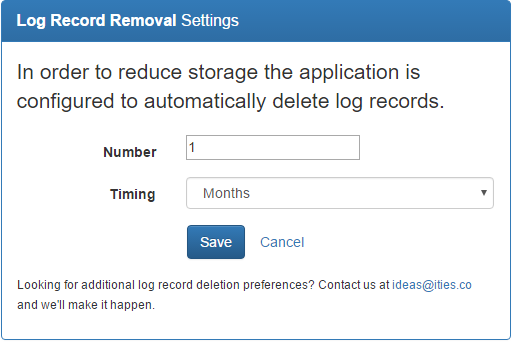 If you are using another edition of Salesforce but you have the API enabled then this application may work in your org. 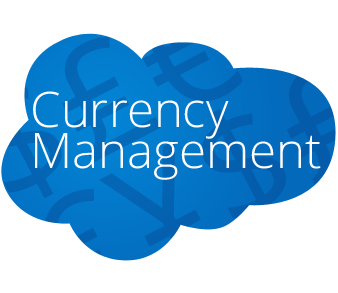 Using advanced currency management in your Salesforce Org? Try out our app. We'll do that maintenance for you.